All four of these mentor texts have one thing in common — strong and unique voices that reach through the page. Each mentor is vastly different from the other, but all rely on fresh and vivid details and descriptions. They are all thought provoking on some level. So, how do you find your voice if you didn’t know you were supposed to be looking for it? The problem isn’t that students don’t have a voice, it’s that they don’t realize they’re not communicating their unique and individual personalities on paper. My students tend to fall into the trap of the academic writing style or what I like to call “sounding smart and using big words” because I think they think that’s what I want. Helping students find their own writerly voice is worthwhile and rewarding. A strong and unique voice and style moves points on rubrics–separating the good essays from the great, the interesting from the intriguing, and the satisfactory from the sophisticated. But helping students develop voice isn’t all about the rubric and the score, it’s about empowering young adults to explore, create, and craft original and thoughtful writing that they can be proud of and to use their voices to express themselves and their ideas for the many years ahead of them. For me, voice is a strong indicator of a strong and creative thinker. I wonder if by simply allowing students to tap into their own unique voices, no matter the assignment, we get higher quality writing as a result. I’ve blogged before about some approaches I like to use to elevate student writing using repetition and narrative, and both of these activities encourage students to be intentional in their craft and approach. 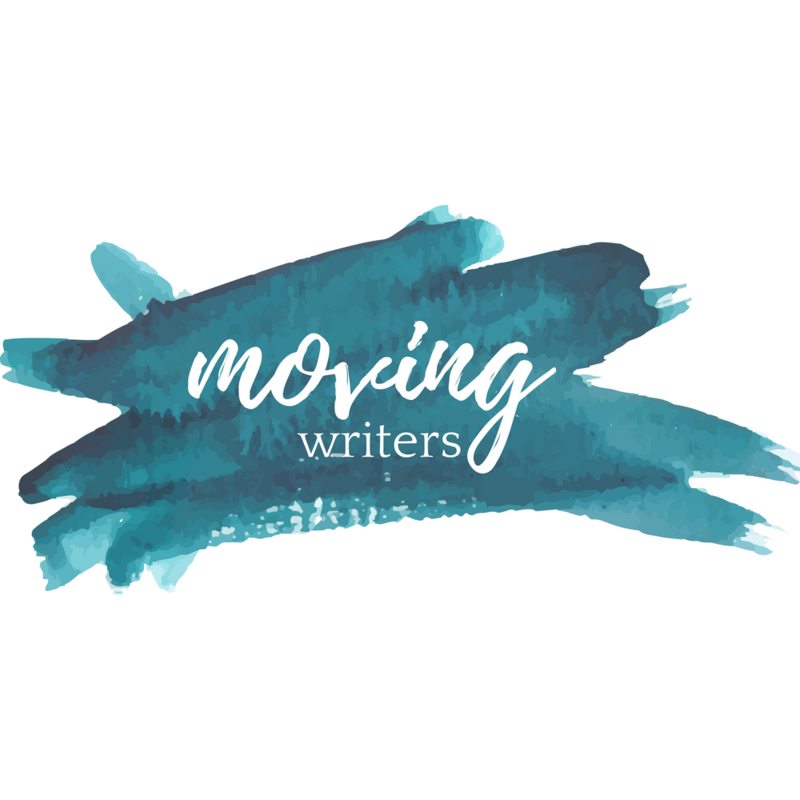 And Kelly has also written about teaching voice on the Moving Writers blog, which you can check out here. But my motto for finding your writerly voice boils down to the 3 Ps: personality, passion, and persistence. I remember my mentor telling me that great student essays are conversational but not a conversation. I love this descriptor for students. Giving students permission to write in the voice in which they speak, describe, and tell stories is half the battle. Too often students are afraid to break out of formulaic structures, afraid of the perceived right way and the wrong way to write, and they are afraid of plain old failure. Tell students they’re looking for the ways the writer conveys his or her unique voice. Have them identify a short, interesting, and engaging passage from the mentor text of your choice. Have students then write the passage in their own original voices, taking care to match the writer’s craft moves. There’s nothing like a fit of creative passion. But I understand that not all students feel passionately about writing or even like it at all. To bring out students’ unique and original voices, we must allow them to get wacky. We’ve got to put the ball where they can hit it, and give them prompts and ideas that inspire their personalities to shine. And that design is what I want students to discover. I believe people are passionate about sharing their experiences, so storytelling is a safe beginning for the exploration of voice. I tell students: you must write your guts, write like you mean it, and write with passion. Let students tell their stories — most embarrassing moment, first overnight trip, best meal, first love, last goodbye. Encourage them to tell the best story they can, to make their audience care, and to make sure it has a punchline or a point. Have students write down the story they told. Study the mentor text of your choice, and have students identify what made the writer’s voice strong and unique. Have them compare their writing to that of the mentor and make at least one revision to their work. I’ve kept a class web site for years, but it was only last year that I changed the format to a blog. I also signed on to a couple of other writing gigs along the way. Although I’ve experienced what a lot of you have — English major, lots of reading and writing, teaching, and even more reading and writing, it wasn’t until I traversed the land of blogging that I realized how persistent writers are and how persistent they must be. Writing improves in small increments over a long period of time, and the only way that can happen is through practice and persistence. Teachers need to allow for plenty of time to practice, which is why Allison and Rebekah’s Notebook Time is so critical and so valuable. Whatever analogy I cook up, I always reiterate that no writer ever improved by not writing. And plenty of built in class time for students to practice their craft. Helping students to discover their own unique and original voice takes time. It takes exposure to well-crafted and engaging mentor texts, well-designed and intentional lessons, permission to get wacky and experiment in writing, and lots and lots of time to practice. In what ways do you help students find their voice? What other mentor texts lend themselves to the study of strong and unique voice? How else might we engage students in the 3 Ps of finding their writerly voices? I love learning, and I’d love to hear your thoughts and ideas. Leave a comment below, find me on Twitter @karlahilliard, or connect with us on Facebook! I really enjoyed this post. I am not a professional writer. I write as therapy for myself but found this post very helpful.